Looking for that last minute, unique gift? Stockyards Station at the Fort Worth Stockyards is your one-stop-shop for holiday gifts this season! From spices and recipe mixes, to hand-made soaps, leather goods, specialty vinyl, and more, we have that unique gift you’re looking for. Join us for our holiday edition of Sippin’ and Shoppin’ and enjoy some wine while gift shopping. 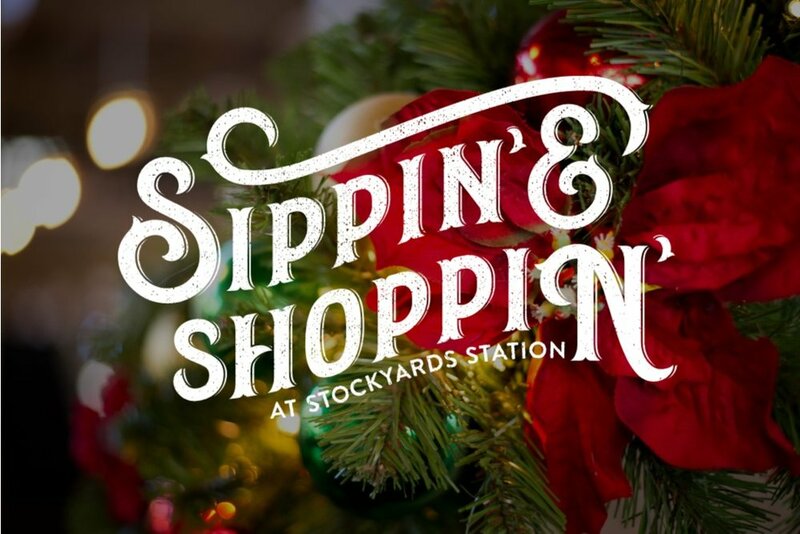 For $12, you receive a souvenir glass, 5 wine tastings from Cowtown Winery, free parking, live music, and special discounts and promotions from participating Stockyards Station shops.